Why it matters: Last year we reported how Contact CI was designing haptic feedback gloves for VR that allow users to “feel” objects in virtual reality. Now another startup has unveiled a similar product making it an official branch of the VR industry. A company called HaptX is jumping into the haptic VR arena. 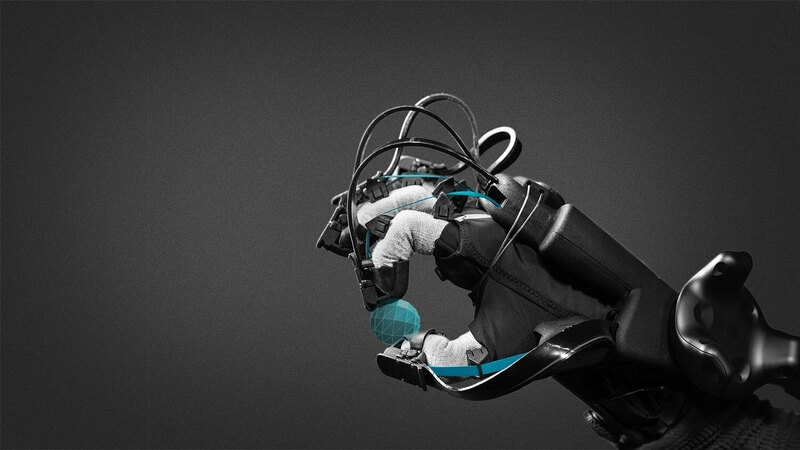 The firm has just announced that it has released a development kit for its HaptX Gloves. The VR peripheral will enable users to touch, pickup, and feel objects in a virtual environment even though nothing is physically there. At this time the gloves are not intended for gaming. HaptX Founder and CEO Jake Rubin says the company is currently looking for development in commercial and training applications. While the gloves may not be intended for the gaming sector at this time, judging from the demo video, most of the training and design applications exhibited are very game-like. So the potential is there. HaptX will have to first get costs within the range of the general consumer. The logical first step toward this would be enterprise applications. HaptX Gloves work by employing 130 “tactile actuators.” These components provide realistic feel to the hand and fingers using vibrations. One example of the actuators function would be the sensation of raindrops falling on the palm. The gloves also use force feedback to limit hand movements when grasping solid and semi-solid objects. The gloves can provide up to four pounds of force, so a baseball, for instance, will have less give than say a beanbag. When users grasp objects, they have the sensation that they are really holding onto something. HaptX will be in direct competition with Contact CI in this burgeoning market. It will be interesting to see how quickly either company can bring its device to the wider gaming market. The HaptX Gloves Development Kit supports Unity and Unreal Engine 4. Interested developers can apply for a kit at HaptX website.